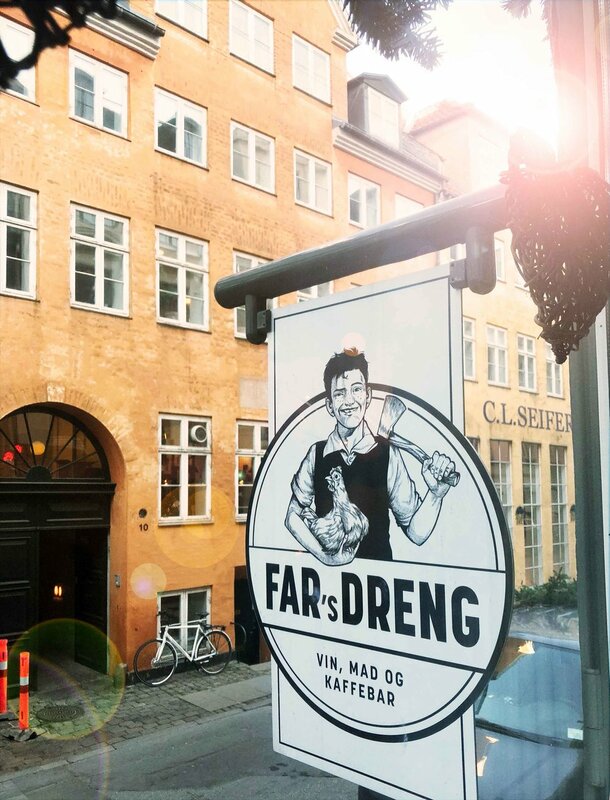 At Fars Dreng (Daddy’s Boy) we do it our way and we strive to provide the best example of what a café in Copenhagen should be like. 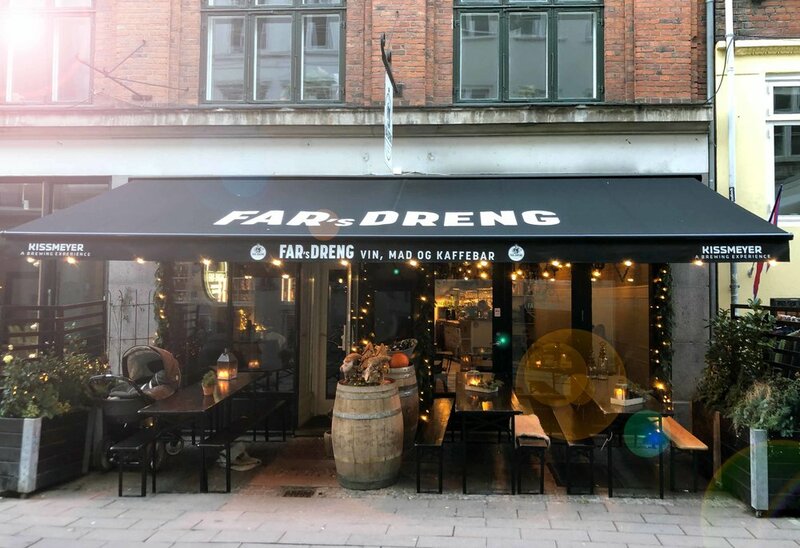 Fars Dreng started out as an experiment in which a dad and his son wanted to create a café in the true spirit of Copenhagen. Since the beginning in the summer 2015 we have thrived, and have now become an institution with two cafes sharing the same name and concept. Our menu consists of breakfast and lunch, prepared with delicious organic ingredients, with our utmost attention to sustainability. Everything on our menu is made from scratch and with fresh and seasonal ingredients. Our cafes are located in the center of Copenhagen with easy access from both Metro and other public transports. The interior of the two cafes is not the same but both of them are decorated with an emphasis on warmth and focus on the traditional Danish “hygge”. 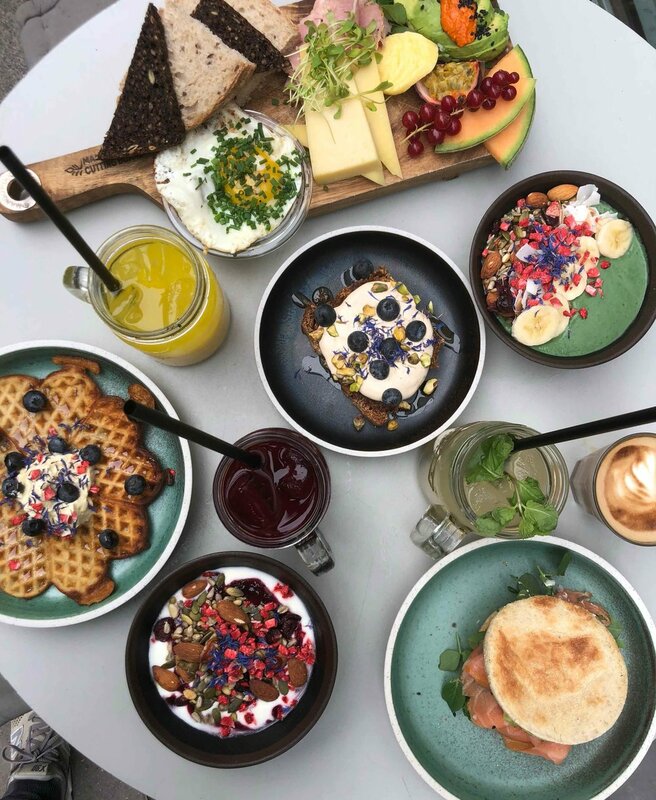 Fars Dreng was nominated by AOK in the category “Copenhagen's Best Café” in 2016 and in 2017 and 2018 we won the Best Breakfast/Brunch award. But of course a real daddy’s boy never brags, so for now we simply look forward to welcome you at Fars Dreng. 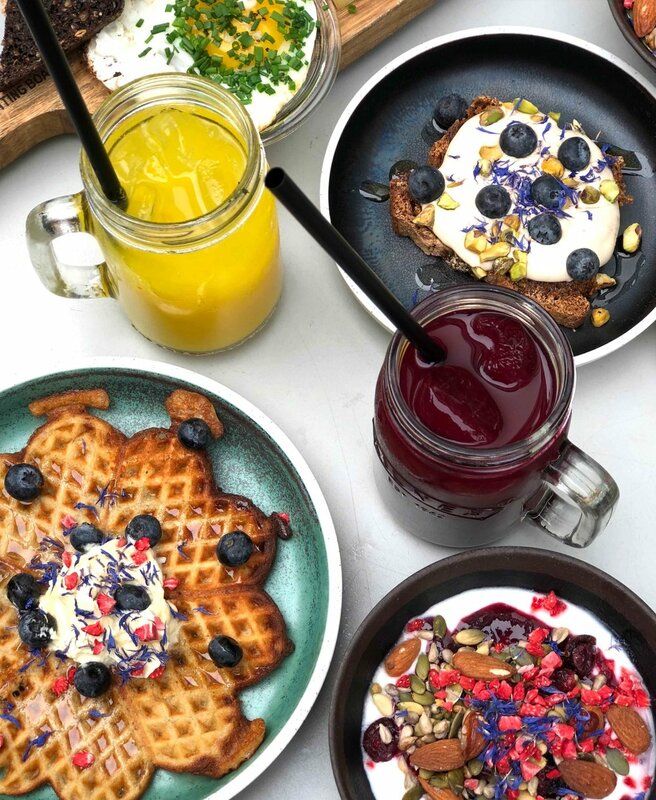 Write your email to get inspiration and win a brunch · Every 3 months you can win our Dating Plate plus drinks for two (value 500 DKK) · You'll receive approximately two newsletters per year, and we won’t share your private information.